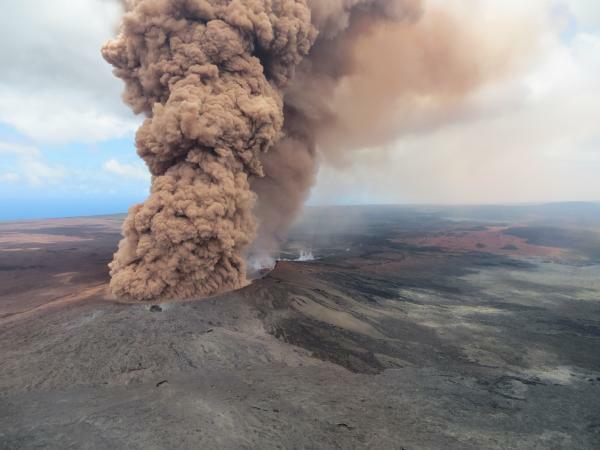 Letters to the Editor: Hawaii's Kilauea Volcano erupted! Hawaii's Kilauea volcano erupted, pushing lava into a neighborhood and forcing evacuations. About 1,700 people in the Leilani Estates subdivision have been asked to head to a local shelter. Parts of Hawaii Volcanoes National Park are also closed. The eruption comes after hundreds of earthquakes, including a magnitude-5.0 tremor, shook the east side of the Big Island. Kilauea is one of the world's most active volcanoes and has had continuous activity since 1983.